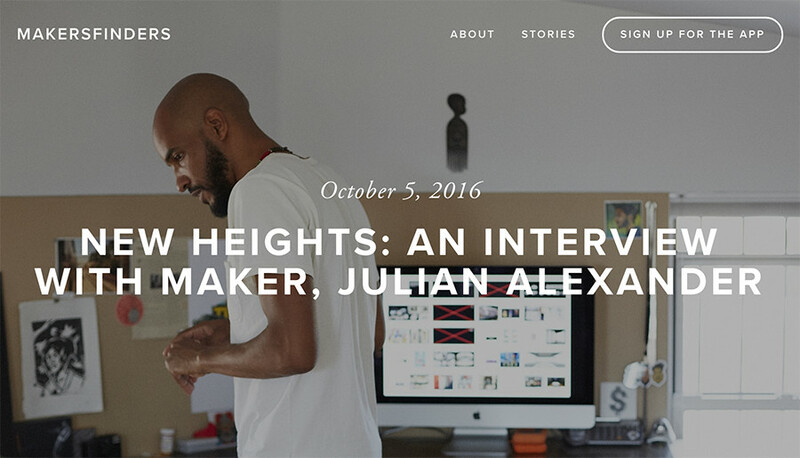 MakersFinders sat down with Julian to find out what inspires him and to get his take on the differences between personal and client work. He also shed light on what he’d do differently careerwise if given a chance. Check out the full interview here.